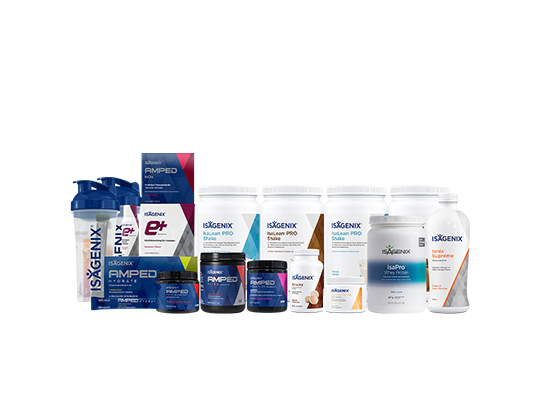 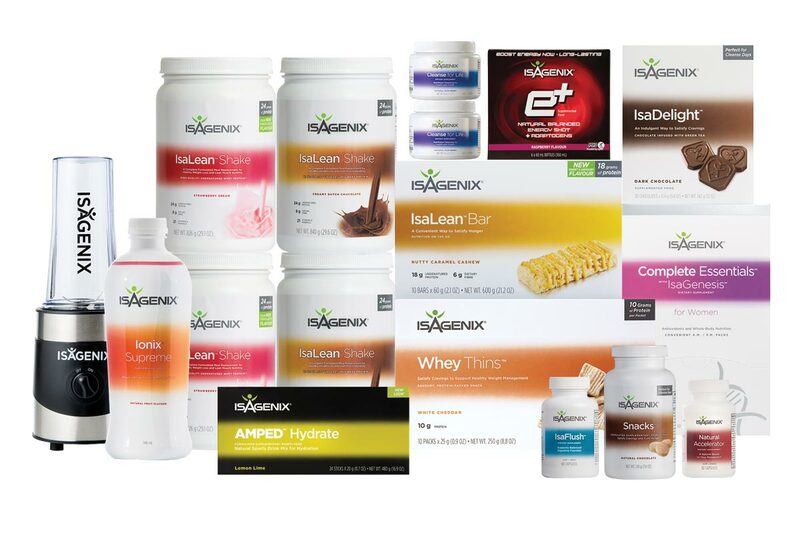 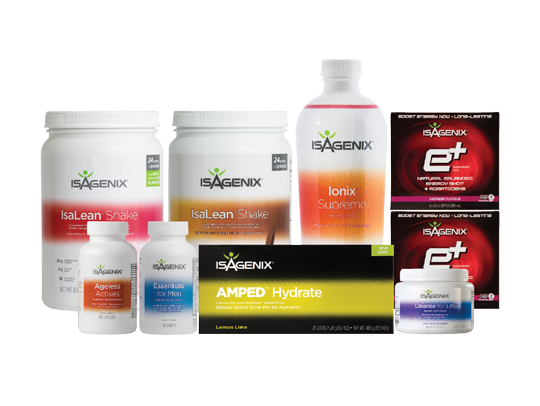 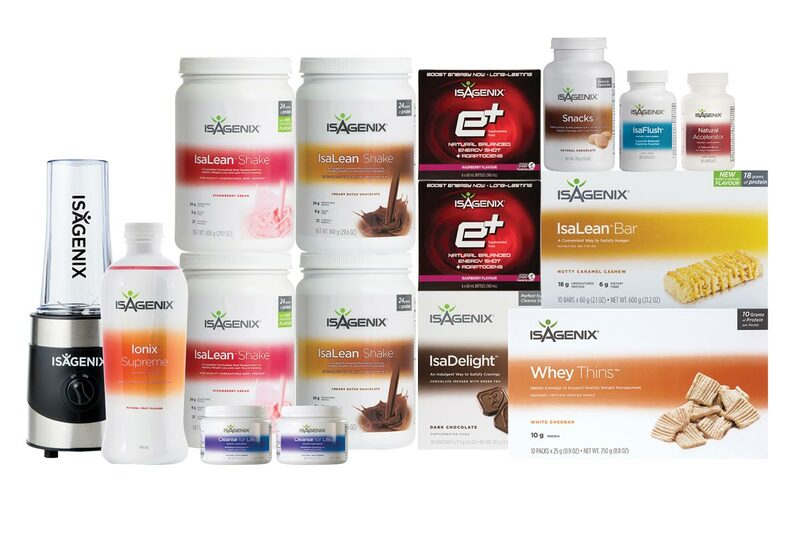 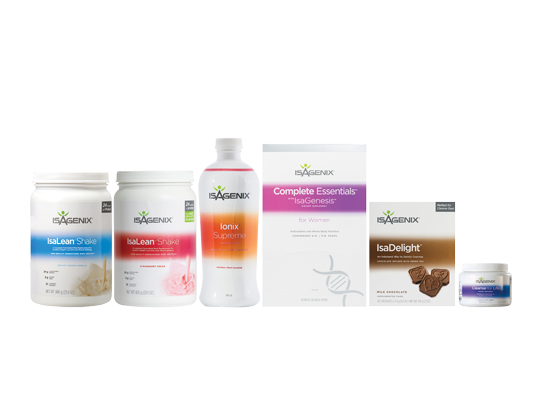 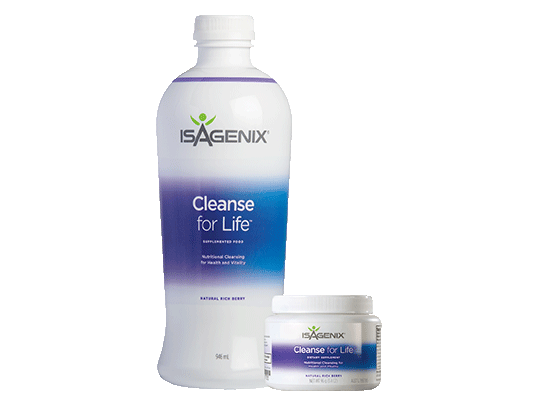 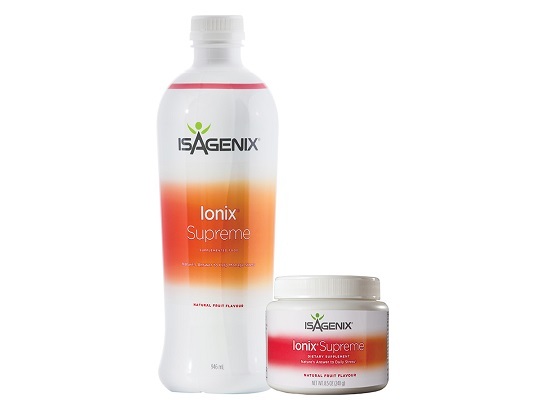 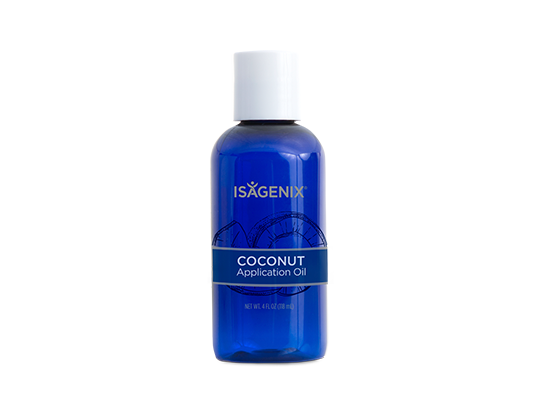 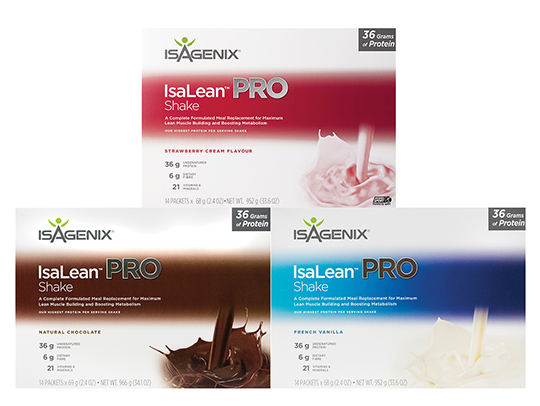 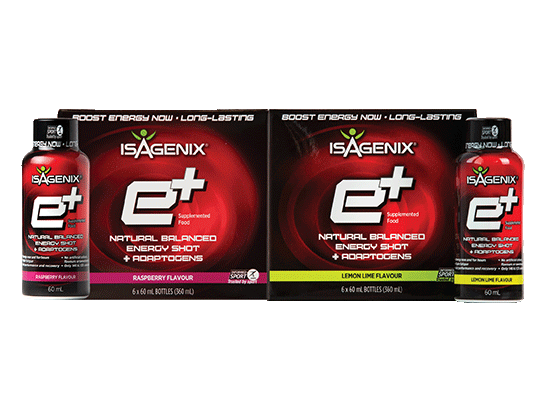 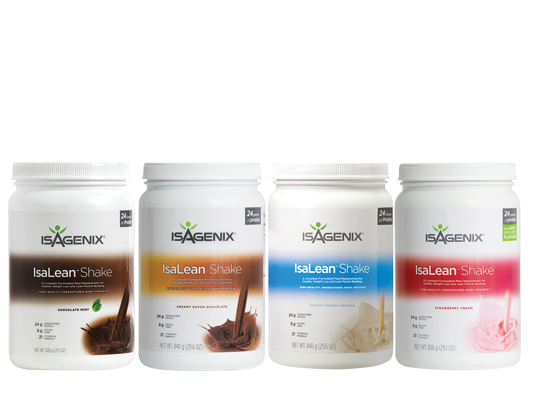 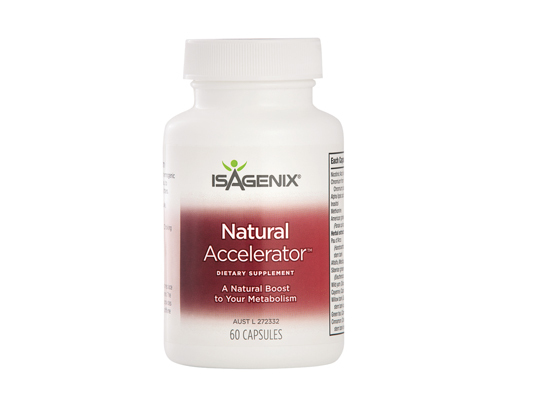 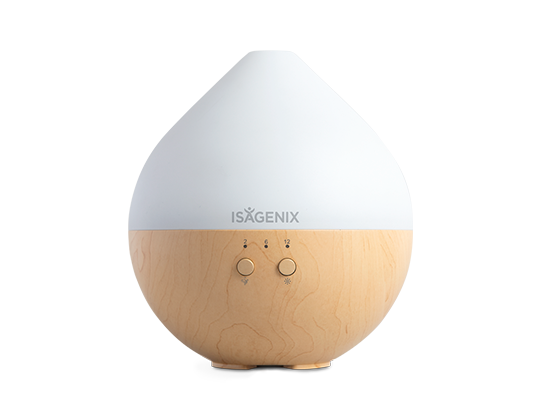 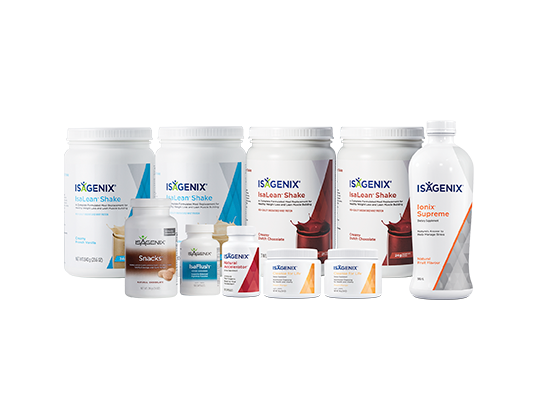 Isagenix packs and systems are conveniently packaged to help you take the guesswork out of achieving your best results. 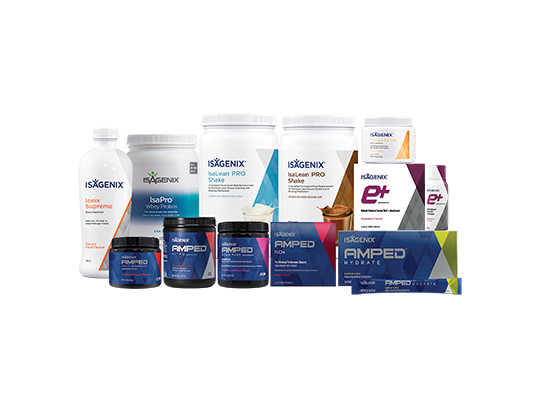 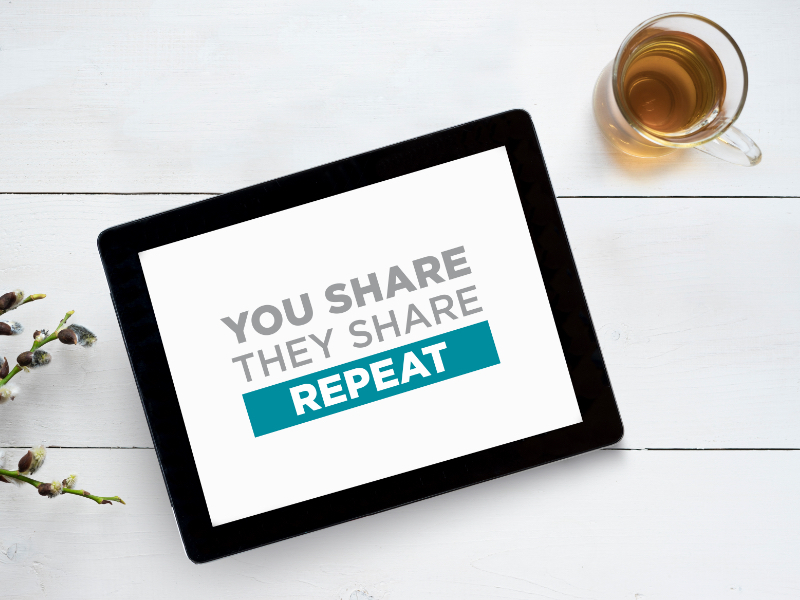 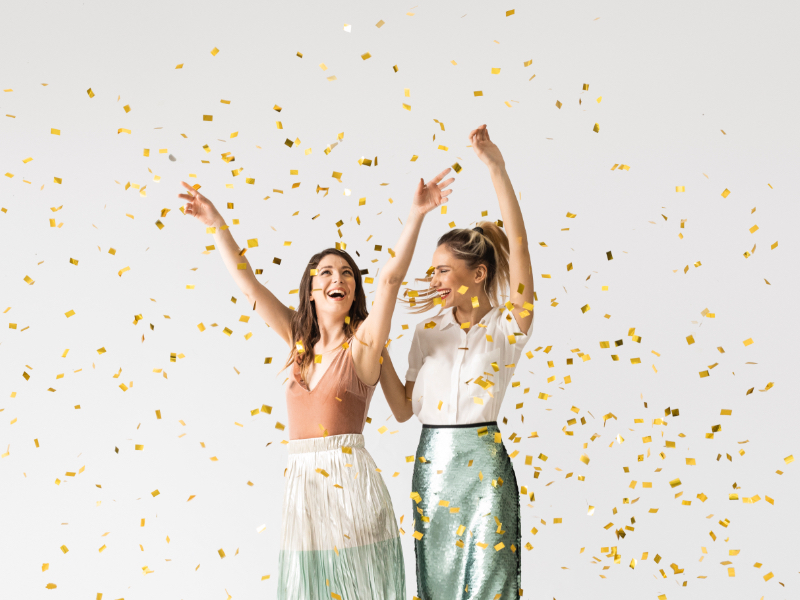 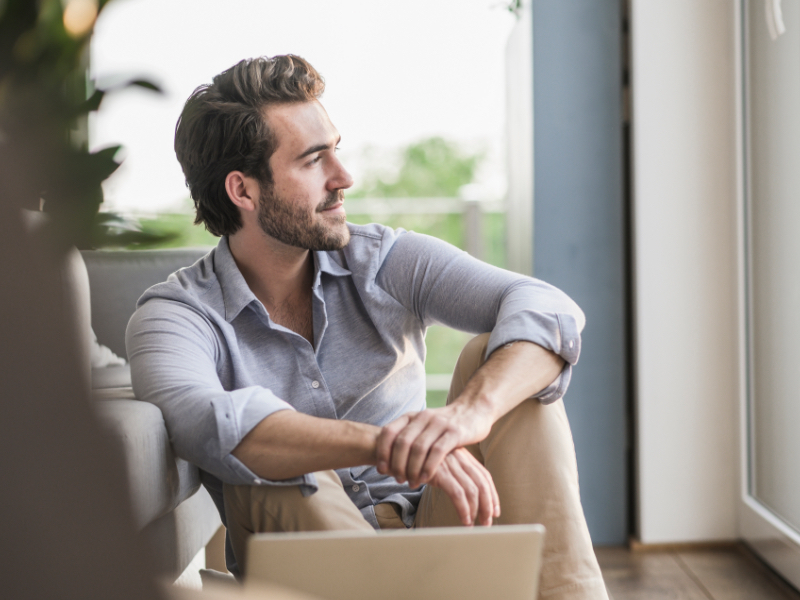 The 30-Day Performance System is designed for those who have completed their first 30 days with a Premium Pack and are looking to continue their results. 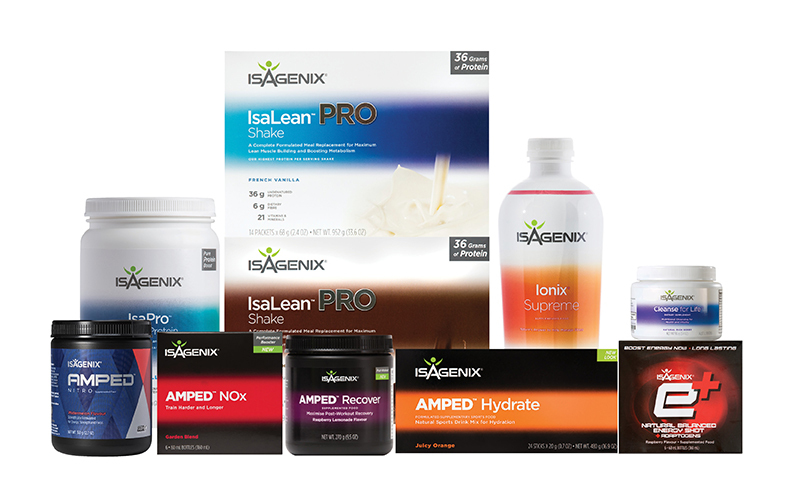 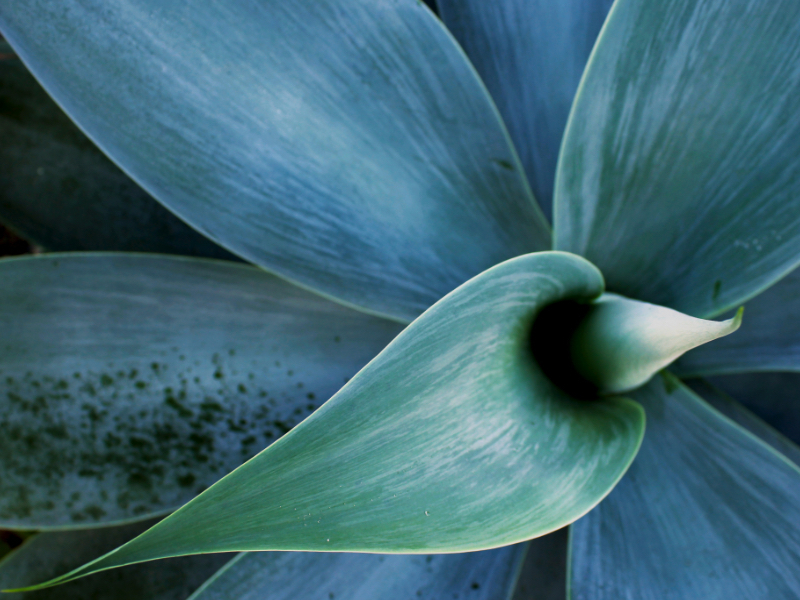 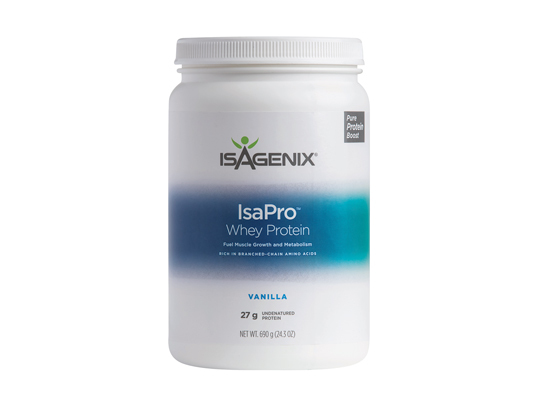 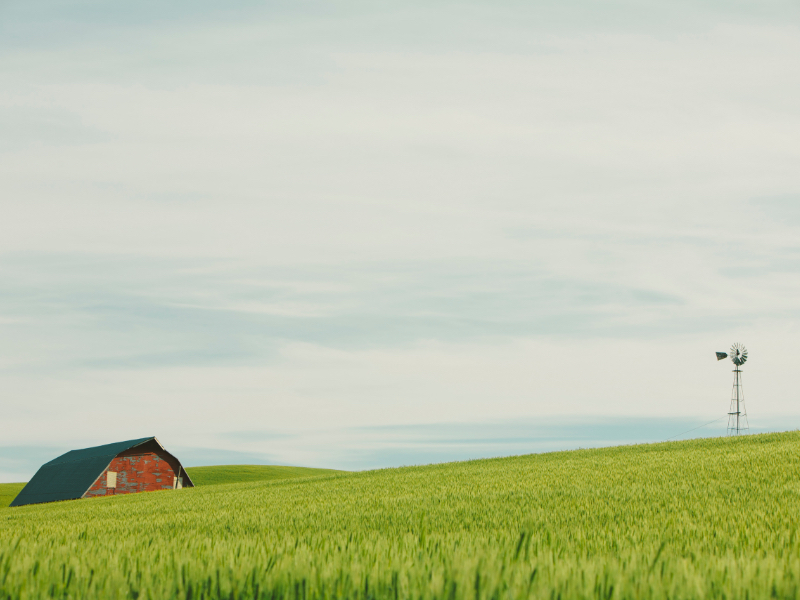 The included products offer quality protein and nutrition to help you maintain your energy needs. 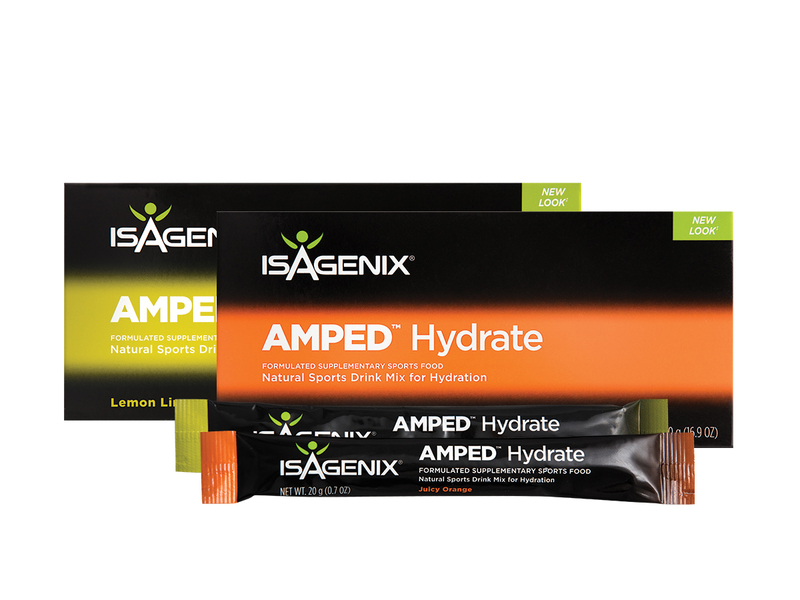 The Performance Premium Pack is ideal for those seeking to complement their training with performance nutrition. 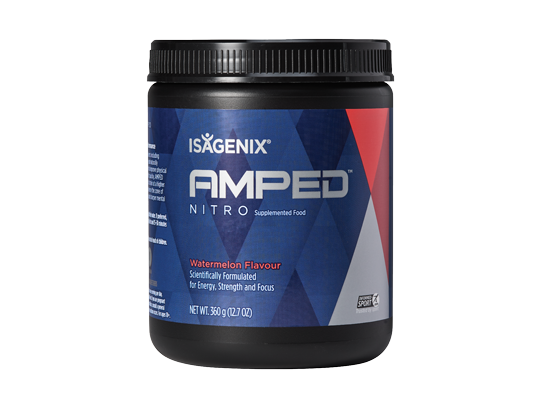 A mix of essential nutrients, high quality protein and natural caffeine help you achieve muscle growth while hastening post-workout recovery and allowing you to experience optimal performance.